Enochian Crescent is a progressive and an aggressive Black Metal band that has always trod its own path both musically and lyrically. The songwriting flourishes with a wealth of variation complimented with fierce and multifaceted vocal delivery. Despite this eclectical approach the band has good songwriting skills and an unwavering no compromises -attitude to keep things interesting and under control at every turn. 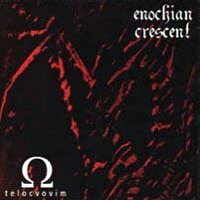 1995 Enochian Crescent is formed by Wrath (vocals) and Victor (guitar & vocals). Anshelm (guitar), Harald (bass), and Generis (drums) complete the line-up. First gig in Vaasa, Finland leads to a recording contract with a small local label Woodcut Records. 1996 Promotape 'Anno Bastardi' is recorded at Welmu Studio. It is released as a very limited cassette version by Woodcut Records that is quickly sold-out. Debut album 'Telocvovim' is recorded in Kemi at Tico-Tico Studio. A month prior to the recordings guitarist Anshelm decides to leave the band. He is immediately replaced by Michael who learns the songs quickly and makes an outstanding performance at the studio. 1997 Enochian Crescent opens for Emperor at Tavastia (Helsinki). Woodcut Records releases 'Telocvovim'. 1998 Radiation Records, a division of Nuclear Blast, licences 'Telocvovim' for Europe. 'Babalon Patralx de Telocvovim' MCD is recorded in Kemi at Tico-Tico studio. Avantgarde Music signs Enochian Crescent and buys the rights to 'BPdT' from Woodcut Records. The band plays a couple of gigs and in November Avantgarde Music releases the MCD. 1999 Three months before the scheduled recordings of our second full-length album 'Omega Telocvovim' Generis (drums) is replaced by Grief. 'Omega Telocvovim' is released in Europe in December. 2000 'Omega Telocvovim' is unleashed upon the rest of the world. Recordings for the next album are planned for November, but both Michael (guitar) and Harald (bass) quit the band. Recording contract with Avantgarde Music is terminated by mutual agreement. The band makes all recorded material plus unreleased / hard to get specials available on mp3.com. 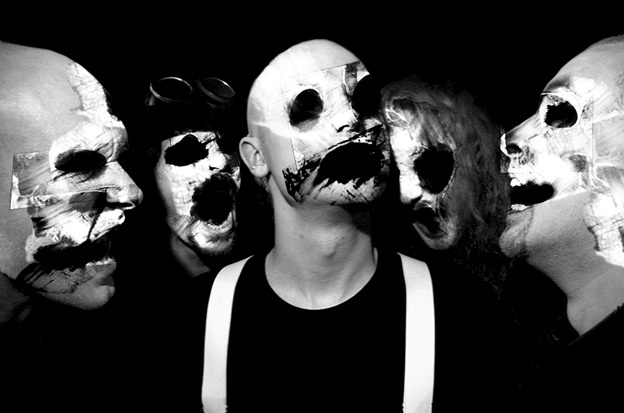 2001 New members Mathias (guitar) and Dr. von Pfosforus (bass, vocals) are recruited. An intense liveshow is performed in Kåren (Turku) and Grief leaves the band shortly afterwards. 2002 Bolton (drums) completes the reborn and re-located (from Vaasa to Helsinki) line-up. New material is composed and four new tracks are recorded for OBC Collection and future considerations at Hellhole studio. 2003 Material for a new full-length album is composed. Three tracks for OBC Collection (EC's part of the cd is called 'Citizen Cain') and one bonus track for Babalon Omega re-release of Avantgarde era albums are mixed and mastered at Hellhole and Fantom studios respectively. 2004 More new material composed. The rehearsing intensifies and the band finds a new monstrous groove to their playing. Two sold-out headliner gigs are performed at Klubi (Turku) and Stella Star (Tuska Club, Helsinki). 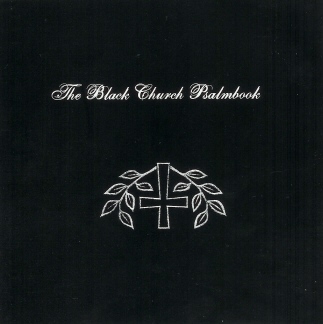 2005 Third album ‘Black Church’ is recorded and mixed at Sonic Pump in three sessions. A recording contract for two albums is signed with Woodcut Records. A gig promotion deal is done with Dethrone Music. The band continues to impress onstage playing club & festival headliner shows. 2006 Third full-length album 'Black Church' is released worldwide in March and once again black metal is alive and not breathing. The album is supported by a series of enraptured club and festival appearances.